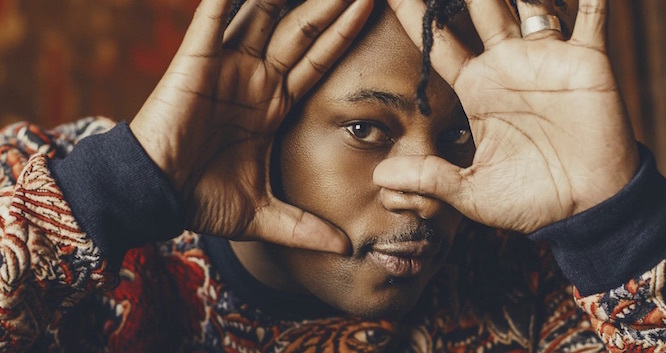 Los Angeles based rapper Michael Eagle II, better known as Open Mike Eagle, like a good comedian couches uncomfortable truths in hilarious punchlines. Like the greatest comedians, he knows when to forsake a joke entirely, when to lay pain bare so he and his audience can find catharsis and continue. 2017 saw the release of his critically acclaimed Brick Body Kids Still Daydream, and in October he will release the EP What Happens When I Try To Relax. Along with constant touring Eagle is the co host of the Upright Citizens Brigade hosted New Negros comedy show, which will see its television debut on Comedy Central in 2019.